Most companies and organizations devise and implement certain policies to foster a healthy and safe workplace environment. These policies are developed and implemented in compliance with local state and federal laws to protect the company’s employees from harm. While some organizations barely meet the minimum to meet the legal prerequisites, most companies go an extra mile to create a safe workplace culture. The importance of developing a safe culture cannot be understated as it ensures safety and well-being of everyone working within an organization. Why should you invest in developing a safe culture? As an employer, a safe workplace culture is in your greater benefit as it diminishes the risk of workplace accidents and protects workers from health hazards. According to a study, workplace injuries and accidents cost employees over 26 billion dollars every year. Most of these injuries and accidents are caused by lack of a safe workplace culture. By investing in creating a safe culture within your organization, you could not only limit your liability but also play an important role in safeguarding your workers’ well-being and health. 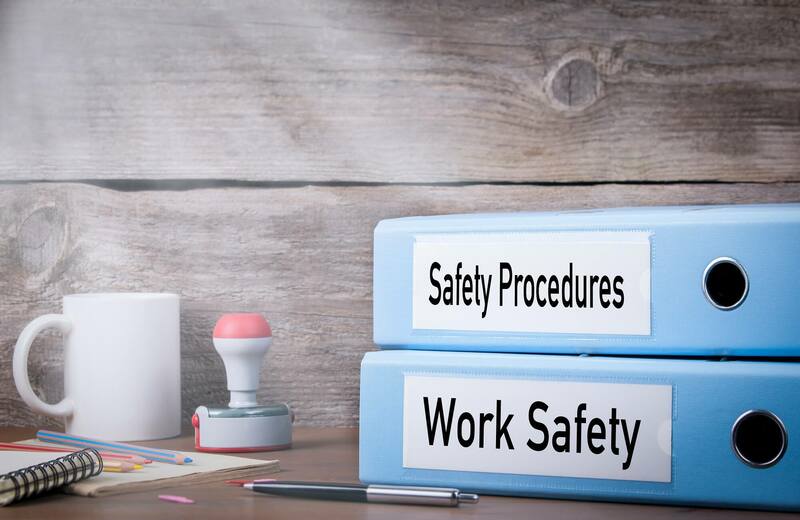 Instead of paying large amounts of money in lieu of workers’ compensation, you can spend a small portion of it on developing a safe culture which could save you and your employees quite a bit of pain and suffering. How Can You Develop A Safe Culture? In order to devise a safe culture, you need to formulate proper safety mechanisms and integrate them into your organization’s existing framework. In simpler terms, by taking proactive and preemptive actions rather than reacting to catastrophes, an organization can create a safe culture. Most employers confuse safe culture with safer equipment and environments but that is not the case. Safe culture refers to training and nurturing safer habits and practices within the workforce. According to study, a vast majority of workplace accidents are caused by careless actions, not unsafe equipment. Therefore, by cultivating a safe culture within the organization, you can immensely reduce your liabilities and risks. Some organizations acquire the services of professional agencies to devise comprehensive risk management solutions to ensure a perfectly safe, workplace culture within their organization.